Cold Dude Computers: New Igloo Catalogue July 2012! 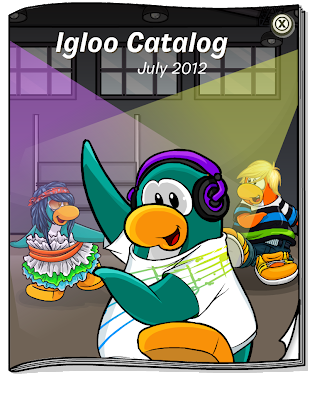 New Igloo Catalogue July 2012! Recently the Igloo Catalogue for this month was released! 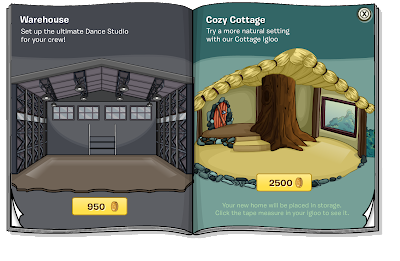 There are no new cheats but there is a new Warehouse Igloo for 950 coins! 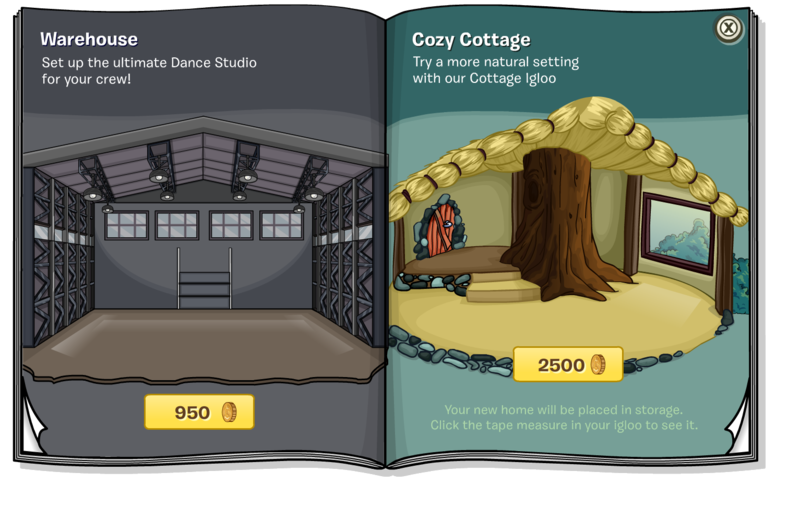 I personally think that this new igloo is one of the best because it is quite cheap for an igloo. I wonder why it is cheap? Leave a comment and let us know!